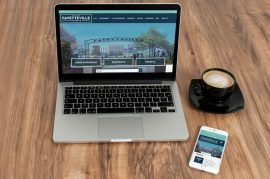 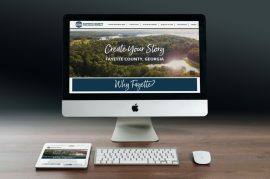 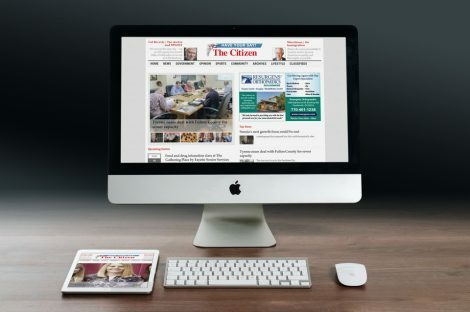 The Citizen is a newspaper and online new site sharing news and views affecting residents of Fayette and Coweta Counties. 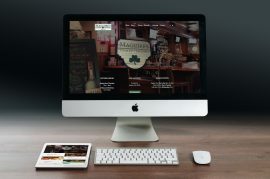 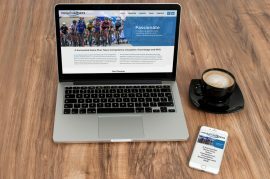 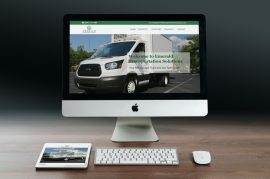 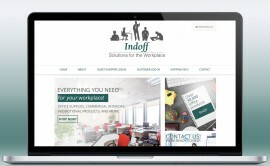 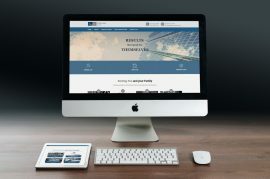 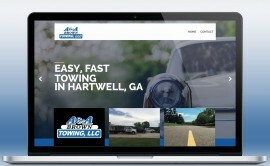 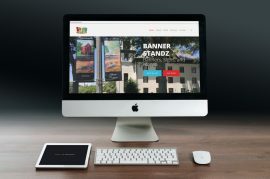 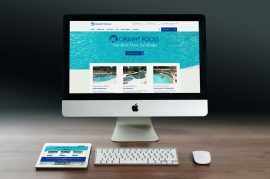 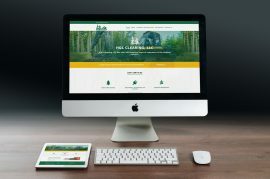 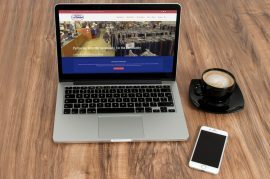 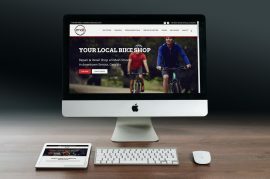 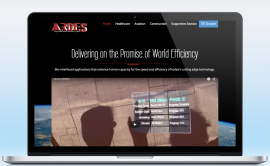 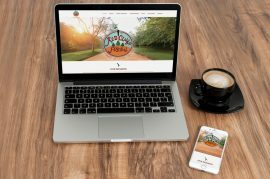 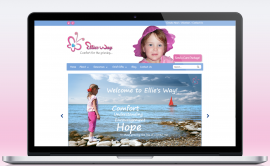 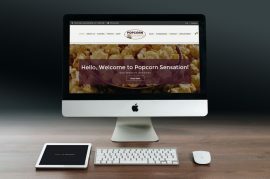 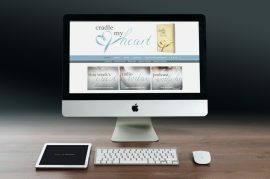 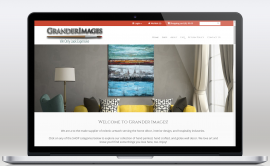 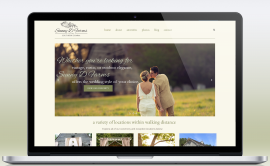 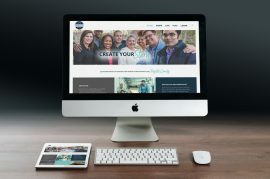 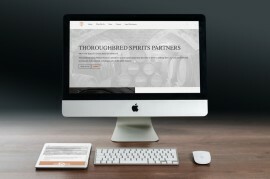 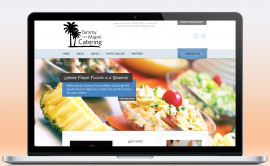 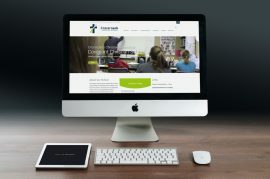 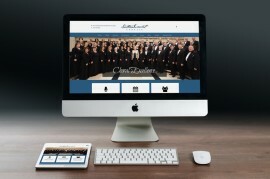 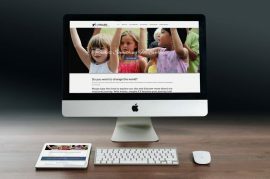 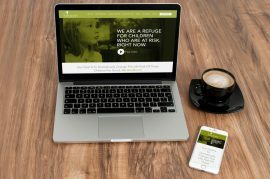 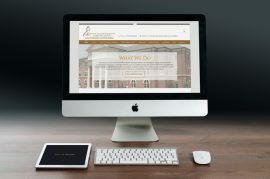 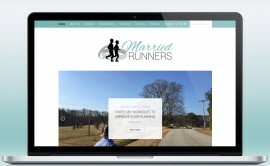 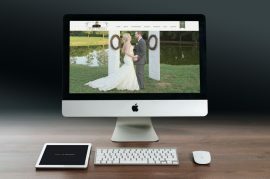 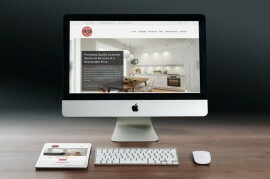 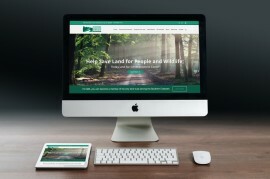 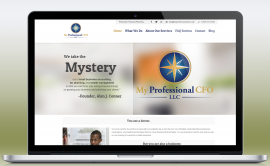 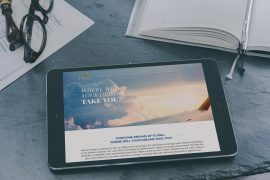 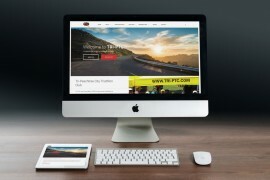 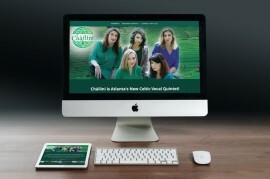 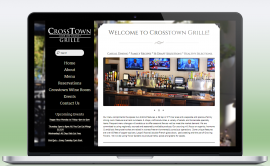 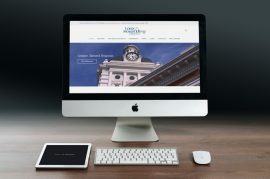 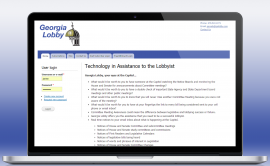 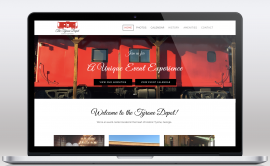 We just recently performed a re-design and CMS conversion, helping optimize their web presence. 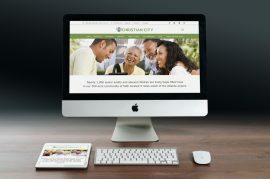 Visit at www.TheCitizen.com!